My wife and I enjoyed having Josep lead us through the Colloseum, Roman Forum, Trevi Fountain, Pantheon and Navona Square. Josep’s knowledge was outstanding and his sense of humour second to none. We thoroughly recommend this tour and will do it again when back in Rome!!!! Giuseppe was a wonderful guide... knowledgeable and friendly!!! Diese Tour war nun die dritte, die wir mit enjoy Rome gebucht haben (spontan, nachdem die ersten beiden nach Pompeji und Vatikan so klasse waren); telefonische Buchung kein Problem, Wechsel vor Ort von der engl. Gruppe in die deutsche kein Problem; pünktl. Start; vorbei ein den Schlangen von Menschen beim Einlass (nachmittags um 14 Uhr !!!) perfekte und informative Tour mit Pasquale, man konnte ihn fragen, was man wollte, er wusste auf alles eine Antwort ! Super nett und sehr gutes deutsch !!! Sehr empfehlenswert ! Wenn es überhaupt einen Kritikpunkt gibt, dann etwas mehr Zeit im Kolosseum, da waren uns die 20min. im "Alleingang" zu wenig, bis man oben ist und einmal rumgelaufen war die Zeit leider schon um. Vielen Dank und weiter so, hoffentlich bleibt die Qualität der Touren auf diesem hohen Niveau ! We went on this tour with Sara as our guide ands she was awesome with her knowledge and her style. Very friendly, welcoming and funny too. 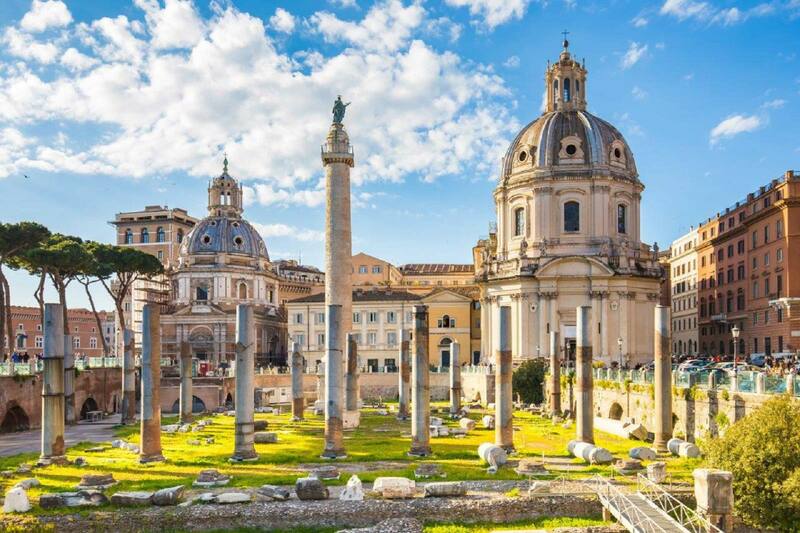 I can recommend this tour for anyone wanting an easy and inexpensive way to see the Rome essentials and get a feel for the city and getting around. 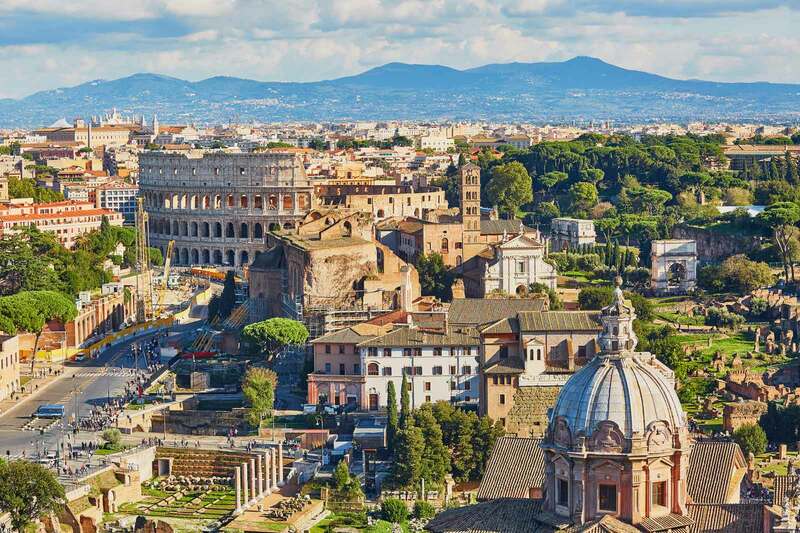 My family of four signed up for walking tour of Colloseum, Forum and Palatine Hill. Our guide was wonderful! We learned so much more than we ever could have just walking around on our own. Would highly recommend this tour! 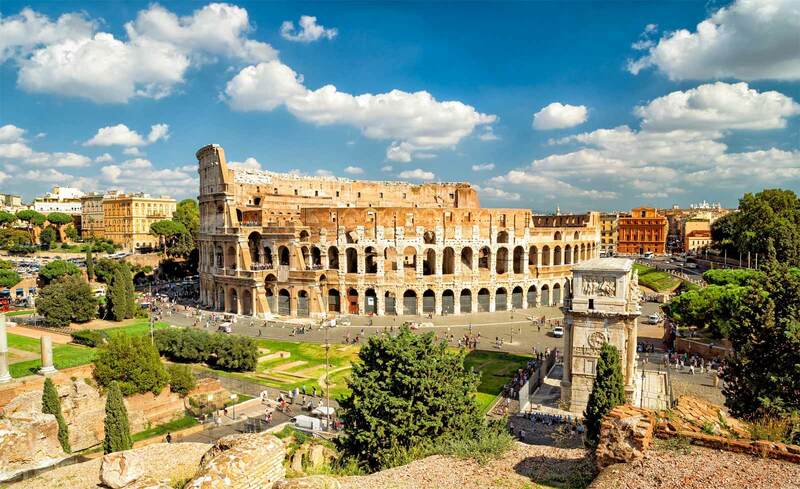 I booked this tour while at the Colosseum and was very glad that I had done so. The two guides were very informative and clearly had an above ability to impart their information to us all. I would recommend this company and this tour to anyone who visits Rome. I loved it.